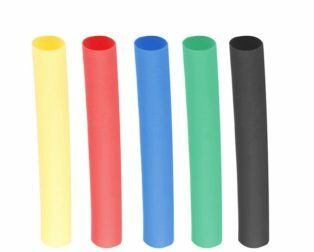 It is a Set of 2 mm Diameter Multicolor Heat Shrink Sleeve. 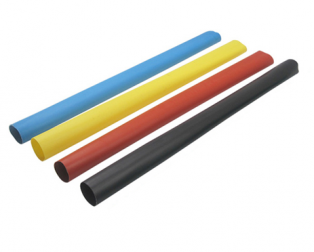 It is a Set of 3 mm Diameter Multicolor Heat Shrink Sleeve. 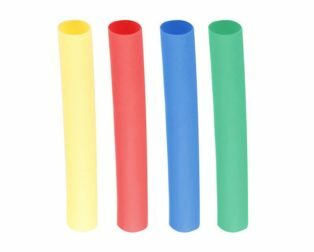 It is a Set of 4 mm Diameter Multicolor Heat Shrink Sleeve. 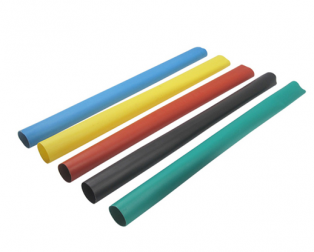 It is a Set of 5 mm Diameter Multicolor Heat Shrink Sleeve. 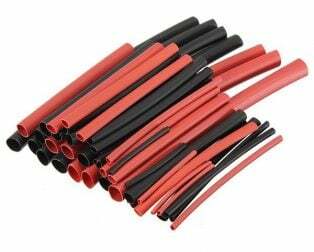 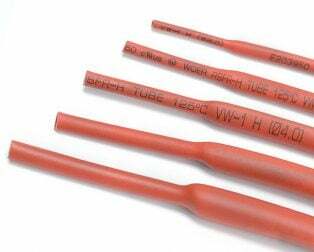 It is a Set of 10 different Diameter Heat Shrink Sleeve.